Horrorscreams Videovault - UK based horror site with news, reviews, interviews and more. 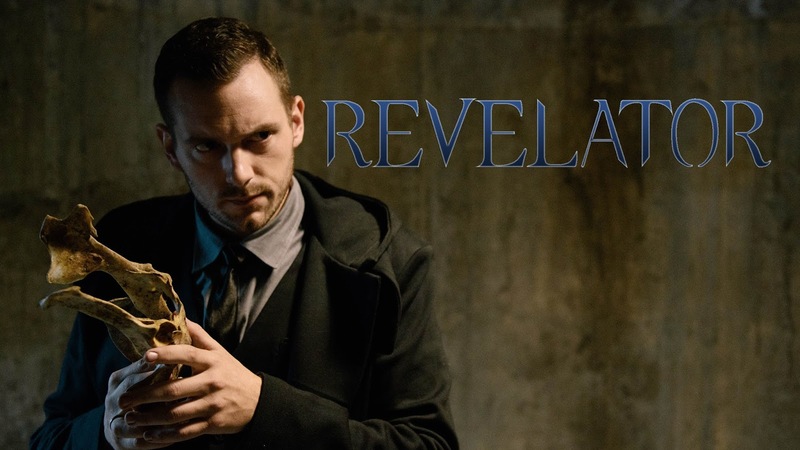 : CAN THE 'REVELATOR' REALLY SEE THE DEAD? CAN THE 'REVELATOR' REALLY SEE THE DEAD? 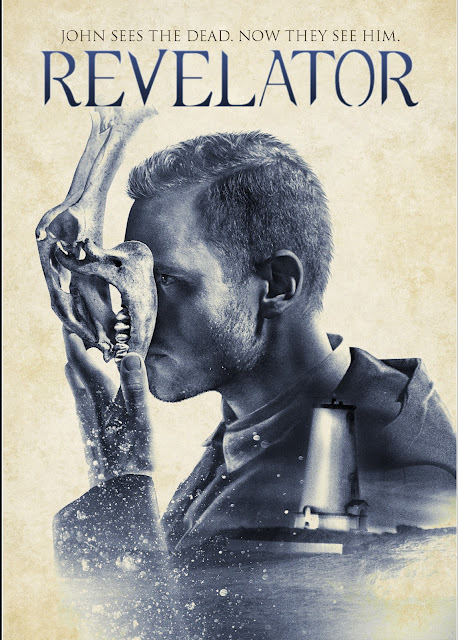 Join John Dunning in Brain Damage Films/Midnight Releasing's latest release REVELATOR coming out on VOD across various platforms. John Dunning, a disgraced psychic who sees the dead, is thrust in the midst of the embattled Bellvue family empire, and must investigate the suspicious death of the last heir, while cynical journalist Valerie Kreuger documents his every move; but when the death is ruled a murder and John the sole suspect, he must venture into the depths of madness to uncover the truth about the family and their power, before he loses his mind - or worse. DVD Available Exclusively on Amazon MOD 5th September 2017.